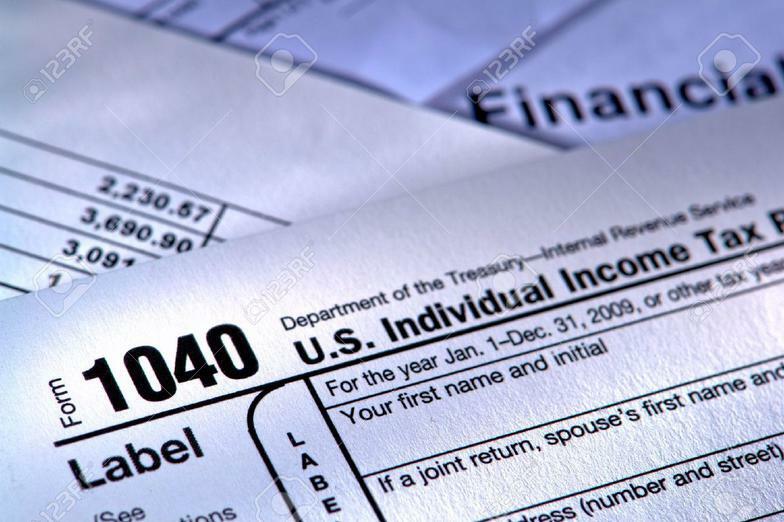 We prepare all types of tax returns. Including personal, corporate, partnerships, LLC and Fiduciary returns. We also offer electronic filing for Federal and State tax returns. Fees are based on information processed and preparation time. Minimum fees are listed below. Services of SBS . . . Here at Small Business Services, we take care to provide our clients high quality services personalized for their unique needs. Our staff members are professional, courteous and efficient. Monthly and Quarterly bookkeeping with services including the preparation of sales taxes, performing bank reconciliations and compiling financial statements. We can also perform "on-site" accounting and bookkeeping services at your place of business. Each account is unique with tasks and prices that vary depending on the scope of the work to be performed. We can prepare payroll checks on any payday frequency, along with all of the associated payroll taxes and filings. We can even print your paychecks or have them direct deposited for you. Prices vary depending on the size and scope of the account. We can setup your company as a Corporation or Limited Liability Company, obtain a Federal EIN number, and apply for all of your other tax accounts - like state and parish sales taxes, payroll withholding taxes and more.